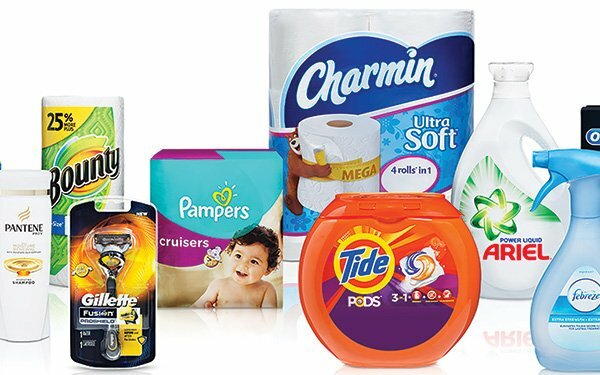 Procter & Gamble has realigned its media agency assignments, allotting more business to Dentsu Aegis Network’s Carat, which now reportedly has more than half of the CPG giant’s North America assignment. The company spent more than $2.7 billion on measured media in the U.S. in 2017, according to Kantar Media. Full year 2018 figures are not yet available. At the same time, the firm is also working on plans to provide individual brands with the option to take more planning and digital buying capabilities (including search and programmatic) in-house. Meanwhile, Omnicom’s Hearts & Science and Publicis Media also continue to work on pieces of P&G's business. Those efforts flow both ways, according to sources -- meaning that the company could end up outsourcing some parts of the business as it in-houses others. And the company’s effort to optimize media spending and agency fees has been the object of intense focus for several years now. Company CEO David Taylor outlined some of the measures being taken and savings that were achieved last July. Over the last four years, he said, the firm has slashed $1 billion in agency fees and production costs. Taylor said the company has achieved “the elimination of substantial waste in the media supply chain,” reducing media costs by 20%. Waste has been curbed in part, Taylor noted, by reducing the frequency of ads that the company had been hitting some customers with — 10 or 20 times a month versus the three times that would do the job just as efficiently. At the time Taylor also said that agencies can expect further budget reductions going forward as the firm brings more media buying capability in house.